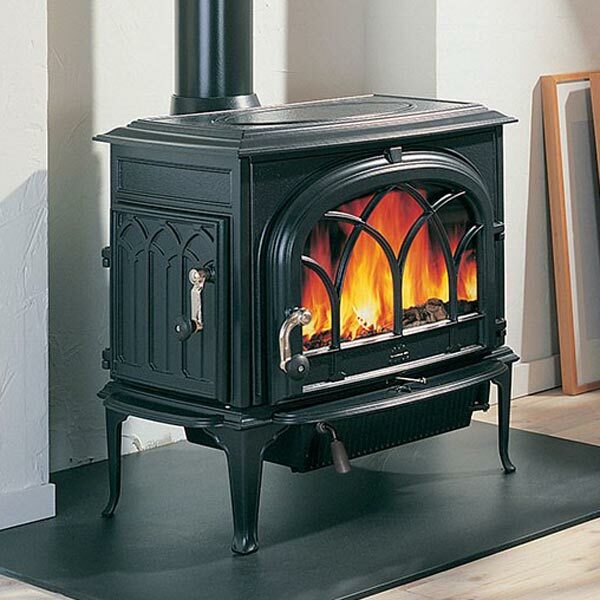 Our Luck of the Irish Sale Saves You Up to $600 on Fireplaces, Wood Stoves, Gas Stoves, Gas Fireplaces, Gas Fireplace Inserts and More. We’re having a celebratory Luck of the Irish sale from now until the end of the month, 3/31/19. The spring is the best time to perform hearth installs. In most cases you won’t have to deal with hectic scheduling. (In the busy season we are often booked out 2 months or more) You’ll save money with our sale. 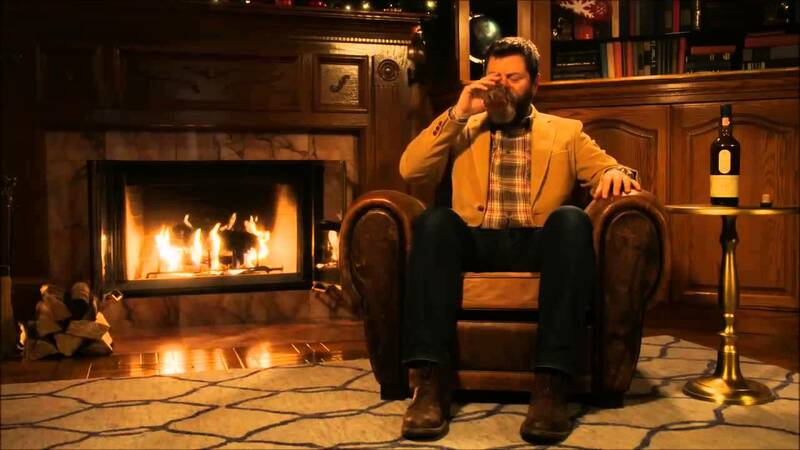 Perhaps more importantly, it’s much less stressful when you don’t have to rush to get your fireplace in before the holidays. Best of all, sale prices are secured with only a partial deposit so you don’t have to pay in full up front. We even have 12 month interest free payment options available! See below for details on the sale. Save up to $600 on venting. Types of appliances that use venting include wood stoves like our world famous Jotul line of wood stoves. Venting also includes gas fireplaces. Gas fireplaces are closed systems that produce serious heat in your home. 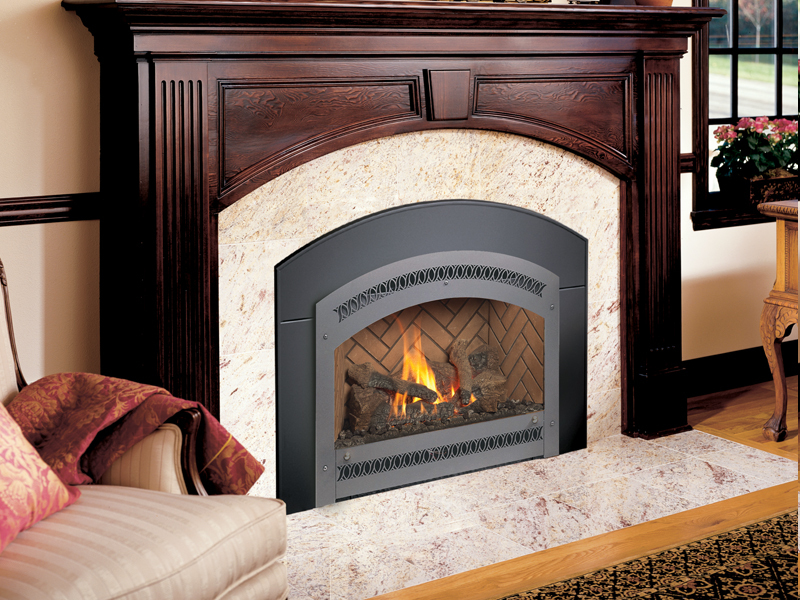 An example of a gas fireplace would be our Mendota line of Gas Fireplaces. Inserts are appliances that are inserted into your existing masonry fireplace. They greatly improve the efficiency of your existing fireplace while making it easier to operate, cleaner and safer since you don’t have to physically start the fire. 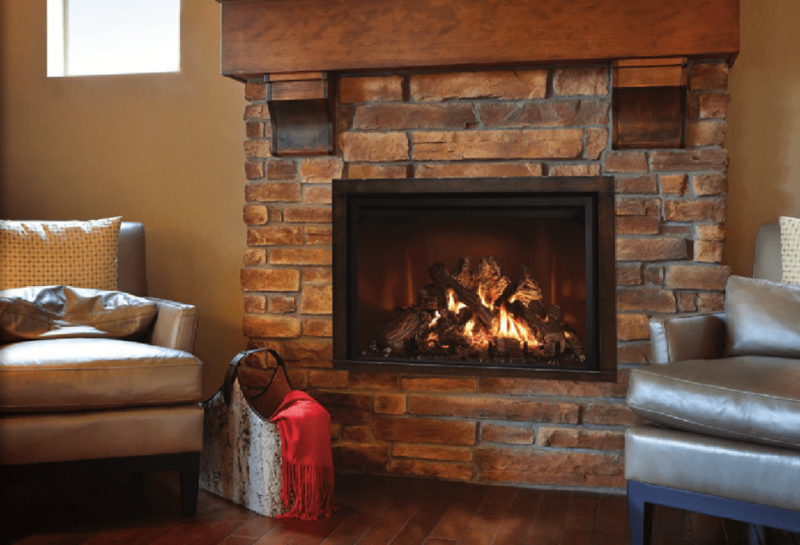 Gas Fireplace Inserts differ from gas log sets both visually and in terms of heat output. Gas inserts will come with a free liner kit to celebrate the Luck of the Irish Sale. Free liner kits can equate to a $485 savings. A great example of our gas inserts are the Travis & Fireplace Xtrordinaire gas inserts. Wood stove insert liner kits equate to $585 in savings. Gas log sets differ from gas inserts in that they are not closed systems. They preserve the look of an open hearth fireplace, while eliminating the need to start and stoke a wood fire. They’re cleaner and considered safer since you’re not handling the fire the way you would with wood. 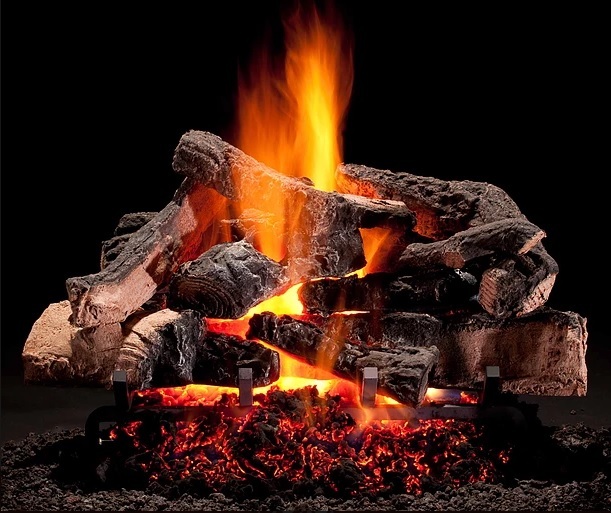 Gas log sets will behave similar to regular open hearth fireplaces and won’t have the heat output of a gas insert. For some people, the aesthetics is more important than the heat output and gas log sets fit their needs better. An example of gas log set would be our top selling Hargrove Rustic Timbers log set. Other sale items include 10% off fireplace doors. Our fireplace doors have been one of our most popular items lately. Stoll Industries is a family owned, 5th generation company that hand-makes doors, metal wall panels, cabinets and more. Stoll Industries also makes beautiful wall panel systems. These systems are great because they can renovate the look of a fireplace without requiring costly construction. The perfect example is the fireplace above, and the photo below, they’re the same fireplace. What a transformation! It only took our head installer a few hours to install. Save 10% on wall panels and tool sets as well. Our Luck of the Irish Sale ends March 31st, 2019. If you have any questions or want to know more about a particular model, send us a message below. For more information, to book service and inspections or to set up an in-showroom consultation, use the form below to get started. From our family to yours: we want to thank you for your dedicated patronage for the past 26 years. The past 2 years have been tremendous and we are already putting plans in motion to make our service to you even better. Serving Rockland, Westchester, Bergen and Orange Counties. Soon we will also be serving Putnam County as well! Message to see if we service your area.